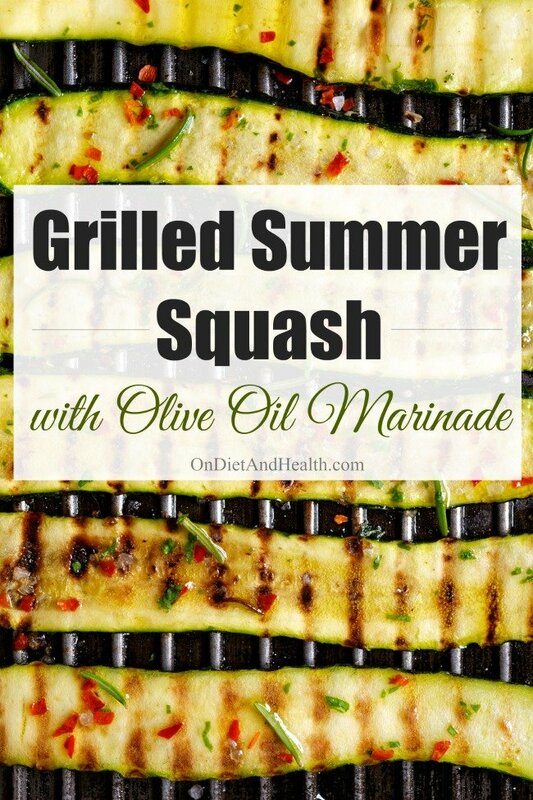 Grilled summer squash with olive oil marinade is easy and flavorful. Squash are soft and fleshy enough to absorb smoke flavor, but contain plenty of water to keep them moist. Slice them lengthwise to give more surface area to cook quickly without getting soggy. Serve them hot from the grill, or make in advance to serve at room temperature. Experiment with flavors by varying the herbs and the type of olive oil you use. Just be sure you have real olive oil! Here’s one article for more information on that. 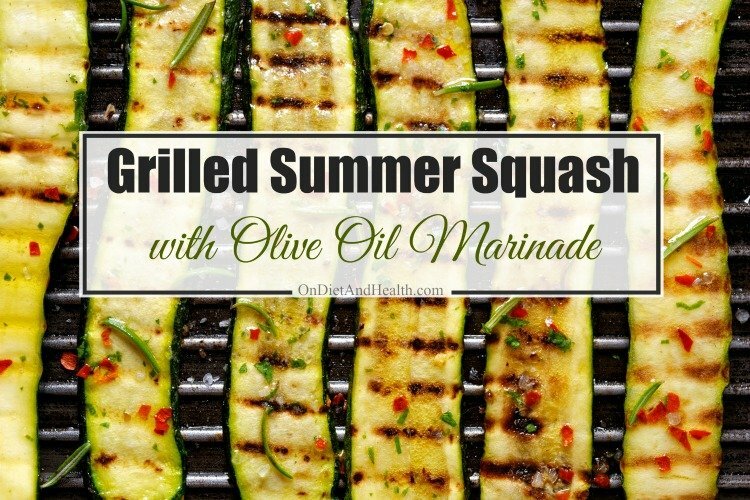 This marinade is good for other grilled vegetables too, including asparagus (skewer them with two skewers per 4 or 5 asparagus), eggplant and onions. Clean your grill with a stiff brush after it heat ups and before you start to cook. Oil the grill by dipping a folded paper towel (with long-handled tongs) in some heat tolerant fat and rubbing the grill. This also helps clean any small food grit left after brushing. Slice squash lengthwise into 1/4 inch slices. Place slices on a platter or baking dish and season both sides with the oil, herbs and salt. Reserve the third tablespoon oil for serving. Marinate for 15 minutes. Preheat the grill to high, brushing it to clean. Grill over direct heat 5 minutes per side. You can rotate the squash once on each side to make criss-cross hatch marks. 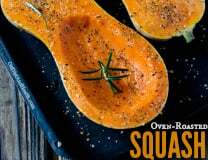 Place the cooked squash on a platter and add the final tablespoon olive oil. Serve hot unless planning to serve at room temperature later. Give these a Moroccan flavor by adding 1 tsp. each ground cumin and ground coriander to the marinade. 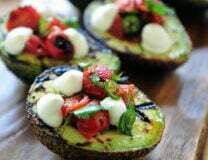 Grill extra and make later into a grilled veggie salad, cut into 1 inch pieces. 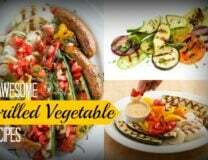 Add olive oil, lemon juice, more garlic, and other grilled vegetables.